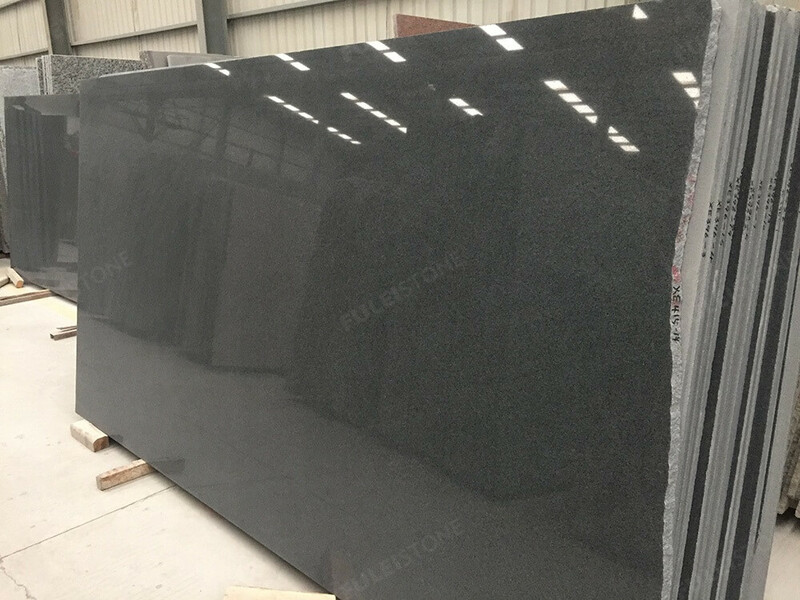 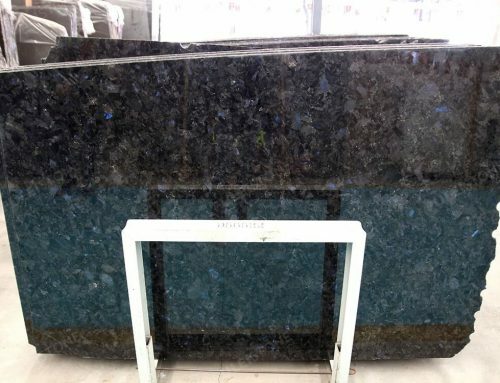 Dark Grey G654 Granite is China domestic stone, it is also worldwide popular stone. 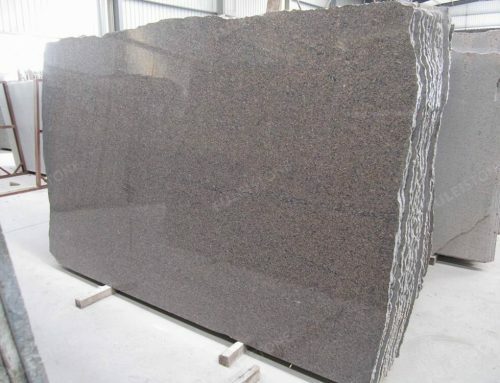 Its quarry is located in Fujian Province, the south eastern of China. 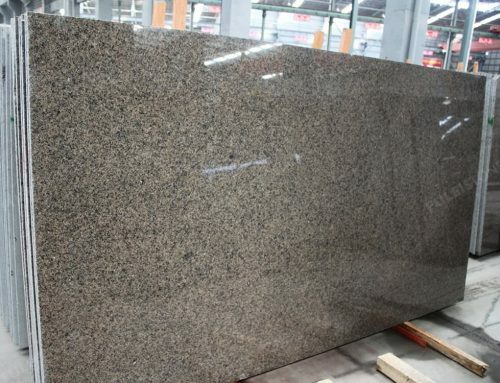 The stone is dark grey color, with sesame black dots. 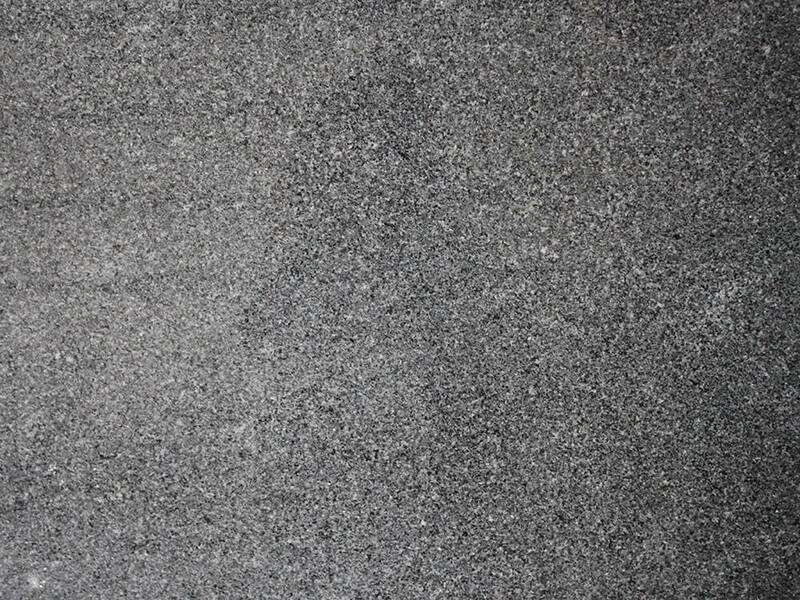 Not like other veins stone, it can not make people tired of the veins. 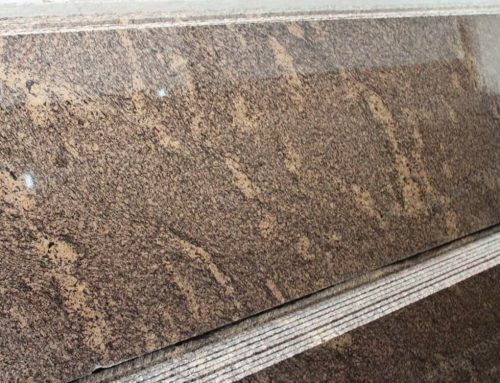 So this stone is widely for flooring, wall cladding, Kitchen counter tops and bathroom vanity tops, etc, both interior and exterior application. 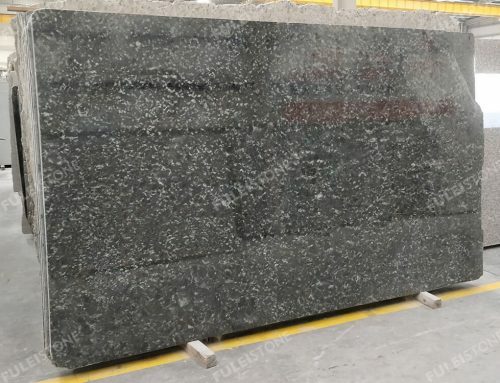 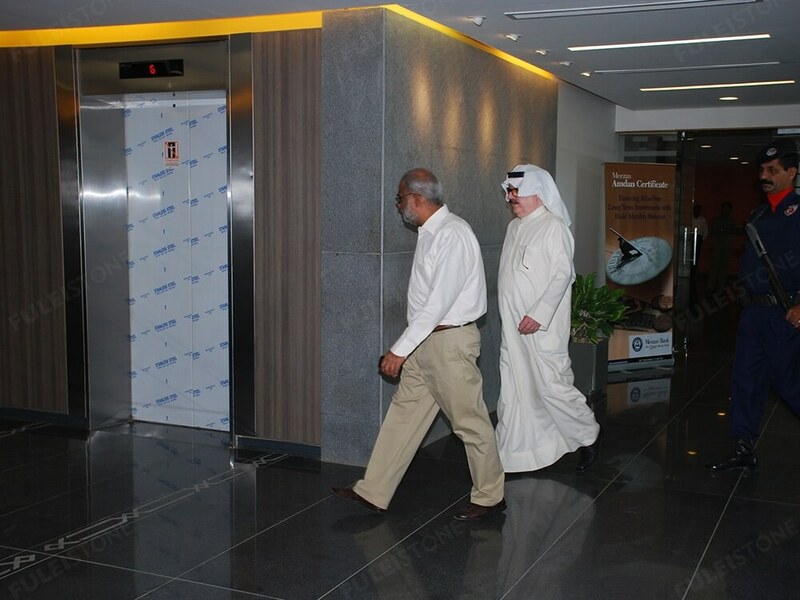 We have supplied this material for the Meezan Bank in Pakistan, exterior wall cladding and interior flooring tiles are both used this stone polished tiles. 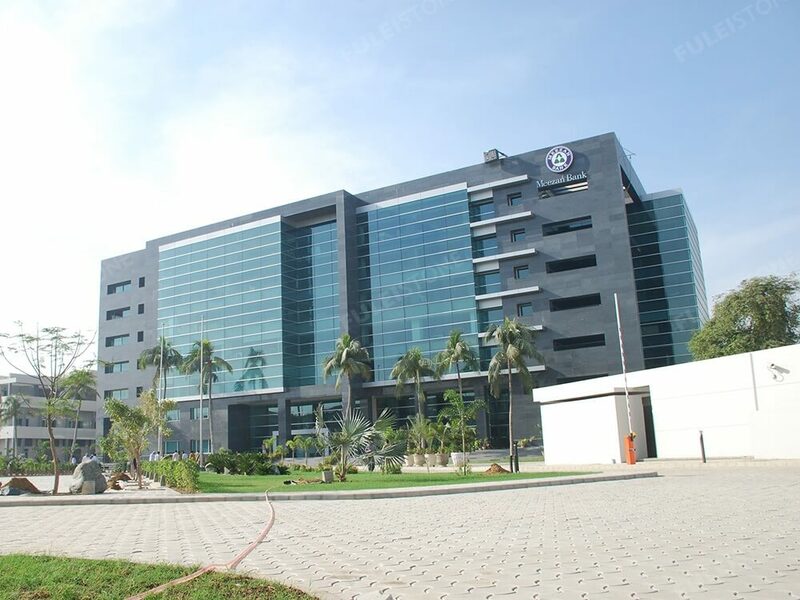 The project is really gorgeous. 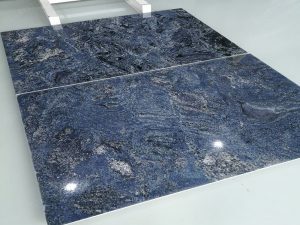 Indoor tiles, kitchen countertops and bathroom vanity tops normal surface is polished and honed. 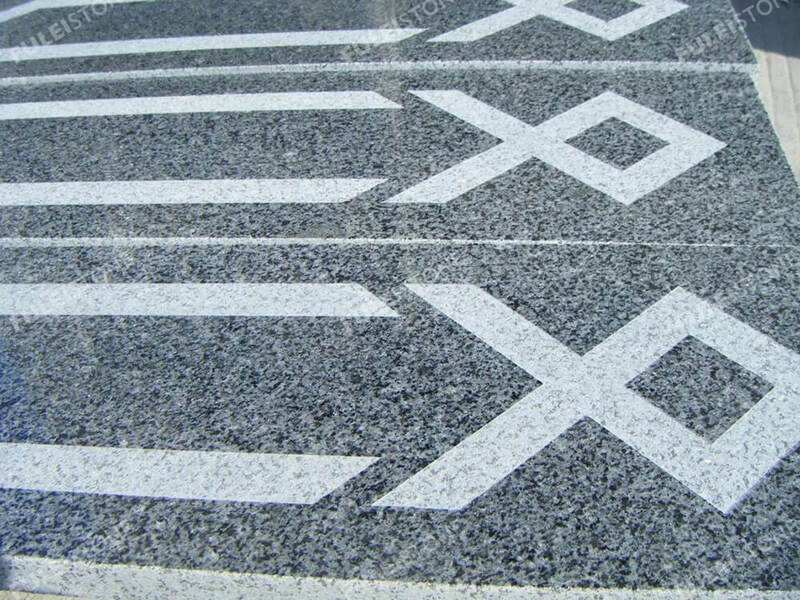 Outdoor tiles are flamed and bushhammered for anti-skid. 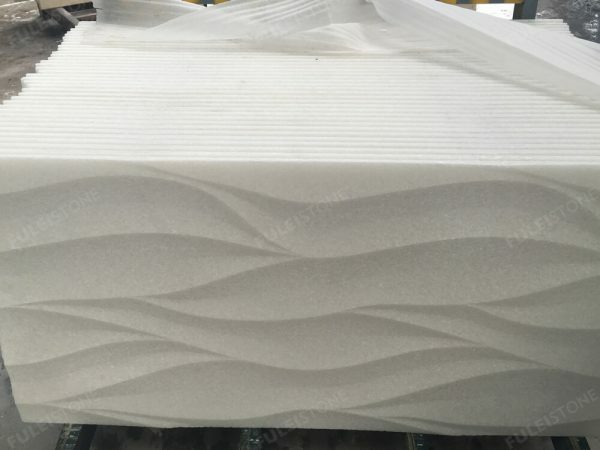 Other kind surface treatment are also available. 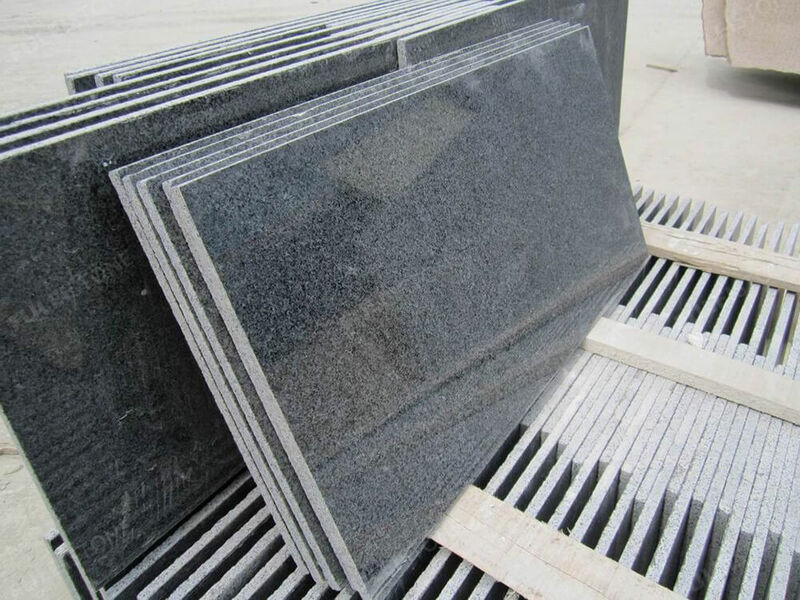 We can do any sizes and thickness at your request.